Enjoy stress-free car maintenance by selecting one of our competitive service plans. Rather than paying for your ŠKODA’s servicing on an ad hoc basis, you can pay a single sum to cover the vital jobs once a year, or spread this out into monthly instalments that tend to be far easier to manage. 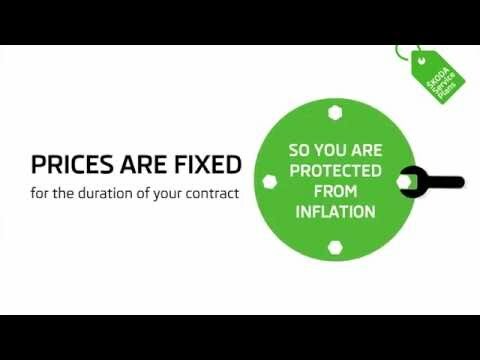 Your payments could be less than £16 per month, just to give you an idea of how affordable the ŠKODA service plans are. We offer service plans on cars less than eight years old. The plans are fixed price, so you always know exactly what you’re paying, whether you choose to pay in one go or through the monthly scheme. This way, you won’t have to worry about the price of labour or parts increasing because it won’t affect what you pay. Cars that are more than one year old will receive one minor and one major service as part of the plan. Those less than 12 months old enjoy lower payments because the plan doesn’t cover quite as much. We manage the plans this way because it’s unlikely that a brand new car will be in need of a full service, and we think it’s fairer to offer only the servicing you need to help you pay less. Rather than the full service, out technicians will check the oil and give your car a thorough inspection. ​If you decide to sell your car before the end of the plan, you could opt to transfer the plan onto the next owner to ensure you don’t miss out on any money. Our serving is ŠKODA-approved. We work closely with the brand to make sure we maintain high standards in everything we do. Our technicians are trained by ŠKODA and we use offical parts where replacements are needed. To check for any faults, we always use advanced diagnostic tools which ensure nothing is overlooked. 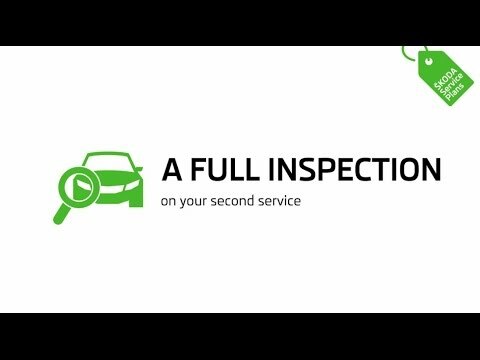 To find out more about a ŠKODA service plan, and to get one set up for your car, contact us today. Our team in Eastbourne will run through the options and make sure your car is registered for its next service. *Monthly payments are spread over 18 months. All cars must be set to time and distance servicing. Terms and conditions apply. Offer is available to retail customers only from participating ŠKODA Retailers. Offers may be varied or withdrawn at any time. Freepost ŠKODA Financial Services.